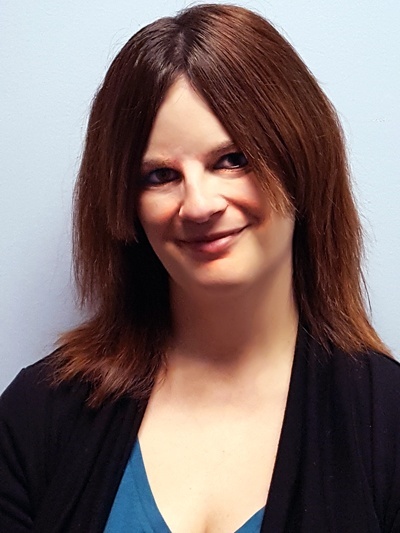 December 18, 2018 BY Jennifer Daimon, Esq. As the weather gets colder, 2018 is drawing to a close and 2019 is days away. The compliance world was busy this past year. AccuSource discussed 2018’s biggest compliance topics in its annual webinar, but here is a summary of those items in case you missed it. Senate Bill 2155 was passed, bringing a new consumer disclosure requirement for consumer reporting agencies (CRAs) and employers who provide the Summary of Rights under the FCRA. This new disclosure advises consumers of their right to obtain a security freeze on their accounts. While a CRA or employer may not be directly maintaining credit information, this requirement does still apply to them. When providing the FCRA Summary of Rights, CRAs and employers must also include the new consumer disclosure related to credit freezes. This requirement is fairly simple to meet because the Consumer Financial Protection Bureau amended the Summary of Rights to now include the new consumer disclosure. As long as CRAs and employers use the most recent copy of the Summary of Rights, they will be in compliance. Fair chance legislation, also known as “ban the box,” is always a hot topic in background screening. These laws prohibit employers from asking about criminal convictions before a certain point in the hiring process, generally before a conditional job offer is made or before an interview is conducted. The box is banned because employers cannot include check boxes or fields asking about criminal histories on employment applications. 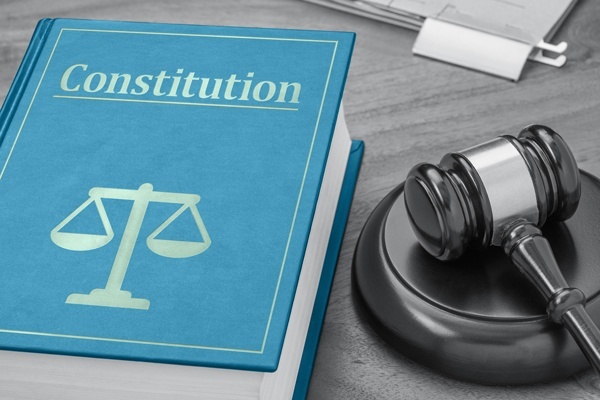 Three-fourths of the United States population lives in a jurisdiction that has fair chance legislation in some capacity, making this a tricky topic for employers. 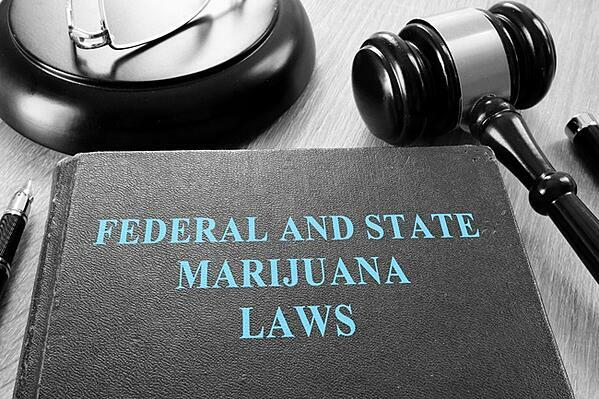 The newest jurisdictions to enact these laws are California with its statewide ban, Kansas and Michigan for state employment, Washington for public and private employers, and other cities, municipalities and counties throughout the country. Those employers with locations in more than one jurisdiction may want to consider proactively removing criminal history questions from all applications to make the hiring process more uniform. Employers should also pay close attention to salary history bans, which are gaining momentum. The goal of these bans is to address pay disparity due to gender. In these jurisdictions, employers generally may not ask about past salary history, but sometimes may be able to verify prior salary at a certain point in the hiring process. California enacted a statewide salary history ban during the past year, including separate legislation in San Francisco. The following states also enacted statewide bans: Connecticut, Hawaii, Massachusetts, Michigan, New Jersey, New York, Pennsylvania, and Vermont. Some cities voted for bans that only apply to a limited set of employers, such as government-run departments. In 2016, the U.S. Supreme Court reviewed Spokeo v. Robins which provided some guidance on whether a person has standing to bring a lawsuit in federal court without proving actual harm. In 2018, courts applied Spokeo, providing some clarification on “actual harm.” In Boergert v. Kelly Services, the Missouri court dismissed the class action, finding that Boergert did not establish an actual injury because his claim was based solely on a bare procedural violation of the FCRA. Boergert argued that Kelly Services’ disclosure included extraneous information and that they had failed to give him a copy of his screening report or Summary of Rights. A Nevada court found similarly in Williams v. TLC Casino Enterprises. Williams argued the disclosure contained extraneous information, but the court stated that this bare procedural violation was insufficient to meet the standing requirement. While courts are generally supporting employers, it is still recommended to review and update forms and disclosures to avoid the FCRA procedural lawsuits altogether. CRAs and employers also need to be aware of privacy issues that have been arising in recent years. The European Union’s General Data Protection Regulation (GDPR) applies to your organization if it processes personal information belonging to European Union citizens. Even if you have no ties to the EU at all, you may face similar privacy regulations soon. California leads the way for the United States, enacting the California Consumer Privacy Act of 2018. 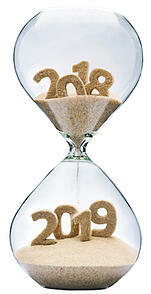 While it does not go into effect until 2020, employers should begin compliance procedures now. Other jurisdictions in the United States will surely follow with their own privacy laws. Finally, marijuana legislation continues to cause confusion in the workplace. Marijuana remains illegal on the federal level, but numerous states have legalized marijuana in some way. Missouri and Utah both recently legalized marijuana for medicinal purposes while Michigan added recreational marijuana to its already existing medical marijuana program. Additionally, there is still no drug test available that tests for current intoxication under marijuana. The available drug tests can detect marijuana in the system for days, including legal use. Because marijuana laws vary based on jurisdiction, it is important for employers to review specific legislation to determine their rights for drug testing and taking action against those who use marijuana legally. 2019 is set to be another busy year in Compliance, with many of the topics discussed above continuing to be addressed in the new year. If you would like AccuSource to provide a complimentary review of your current background screening compliance program, please contact us at marketing@accusource-online.com.